The World Cup 2018 TV schedule has been announced with both the BBC and ITV broadcasting games. 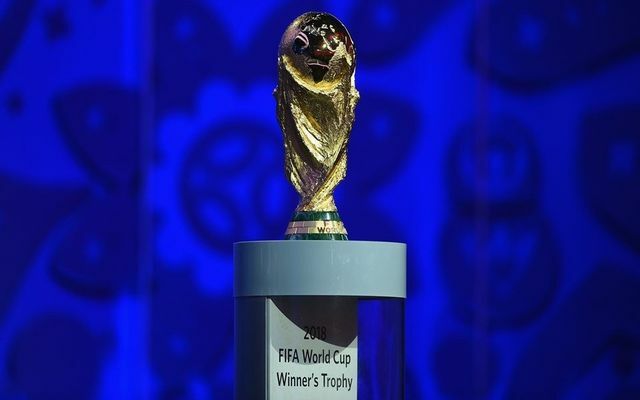 The World Cup 2018 is less than three months away and ITV will broadcast the curtain raiser as the hosts Russia will go against Saudi Arabia. From an England perspective, their first two matches against Tunisia and Panama will be on BBC, and the clash against against Belgium will be on ITV. ITV will get to pick the first two of the last-16 fixtures, and the first pick of the semi-finals with BBC getting the first two picks of the quarter-finals. The final, on July 15 will be televised by both the BBC and ITV.